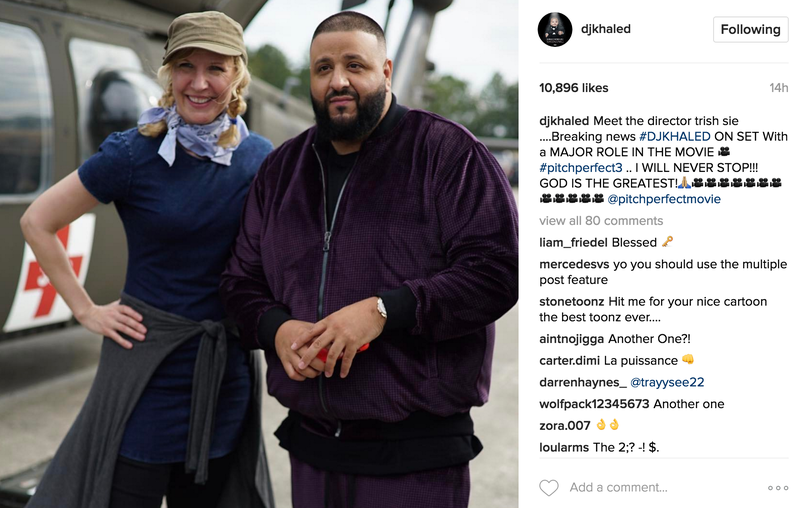 DJ Khaled is set to star in 'Pitch Perfect 3'. 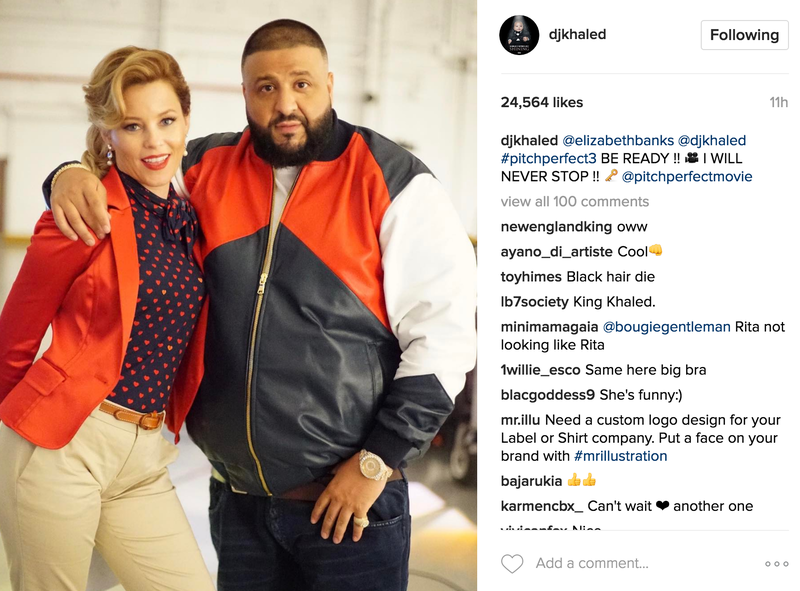 The 41-year-old rapper has taken to social media to reveal the news of his latest venture with images of him on set of the follow-up to the comedy movie, and with him behind the scenes with cast members including Elizabeth Banks and director Trish Sie. The musician shared a string of images of him during the filming session on his Instagram account and although he has kept details of his role in the production close to his chest, he has teased he has a "major role" in the film. "#pitchperfect3 on set @pitchperfectmovie (sic)." And the star was accompanied on set with his five-month-old son Asahd. "@asahdkhaled going over his part wit the director #pitchperfect3 @pitchperfectmovie (sic)." And DJ Khaled - whose real name is Khaled Mohamed Khaled - has teased he would love to join forces with the 43-year-old 'The Hunger Games' actress again in the future because he "loves [her] vibe". He said: "Me telling @elizabethbanks let's work more love your vibe #pitchperfect3 @pitchperfectmovie (sic)." 'Pitch Perfect 3' is set to be released on December 22, 2017. DJ Khaled got lost at sea. On a jet ski. 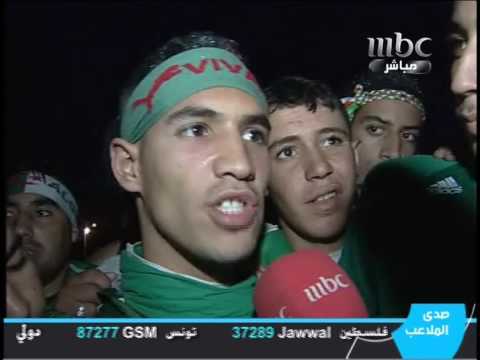 In pitch black darkness. And he Snapchatted it all! 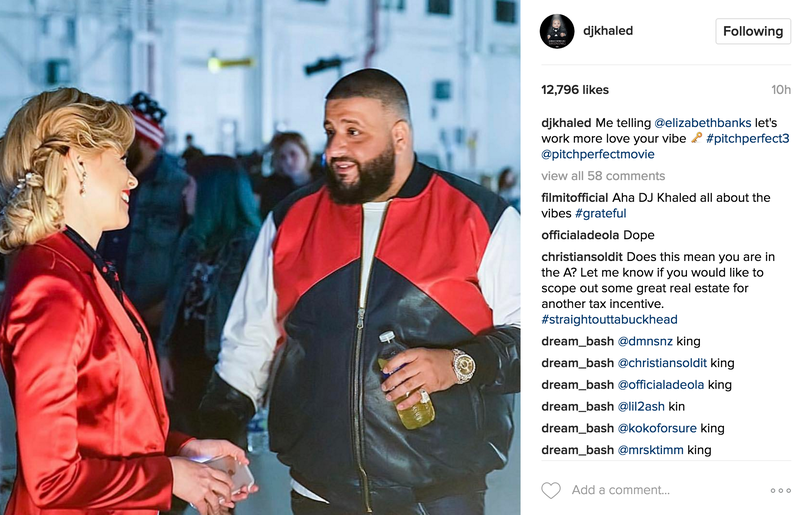 Become the Über cool DJ Khaled in those 15 easy steps!